If you are looking for a well maintained, secure, and conveniently located self-storage facility in Vancouver, WA then you have come to the right place! East Vancouver Self Storage offers a wide variety of home and business storage solutions with exceptional customer service and a friendly smile. Our experienced storage manager is here to assist you in determining the best unit size and type for the things you plan to store. We offer packing supplies at affordable prices for you to move and store your items safely and efficiently. We also offer a truck rental program, should you need it, to help expedite your belongings to and from our facility. Call or come by today and meet our friendly on-site storage manager who can answer all of your questions about storage and accommodate your needs. 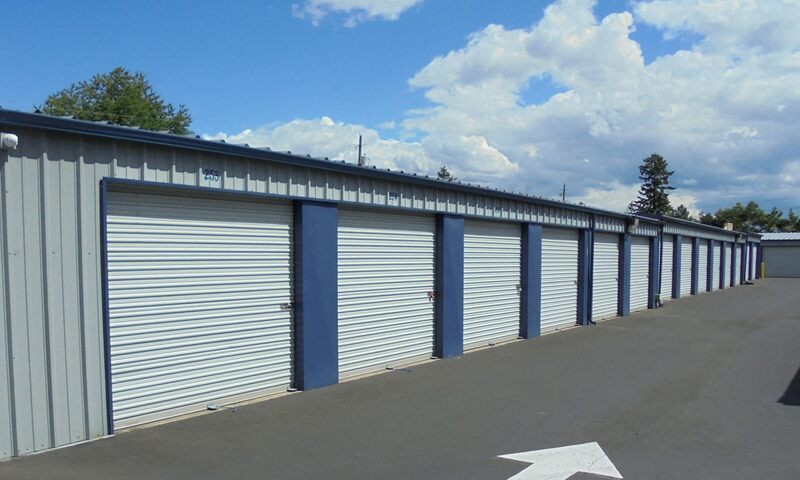 You will find East Vancouver Self Storage conveniently located in Cascade Park, noted for its quiet streets and upscale single family homes, on 157th and Mill Plain adjacent to Target and directly behind Cactus Ya Ya restaurant. We frequently offer move-in specials so be sure to inquire when you call us to find out how you can start saving money on your storage fees today! Apartment dwellers looking to store seasonal sports gear will enjoy access to their storage units 7 days a week and business owners looking to store documents or organize extra inventory will appreciate the convenience of our one story facility and on-site manager. We know you have a lot of options when it comes to self-storage units in the greater Vancouver area and that is why East Vancouver Self Storage provides a clean, dry, and well-lit storage facility with easy access drive up units and 24-hour security surveillance. We offer a wide variety of storage unit sizes and prices in addition to that often hard to find storage for boats and RVs.